Many companies talk about their press capabilities and equipment. 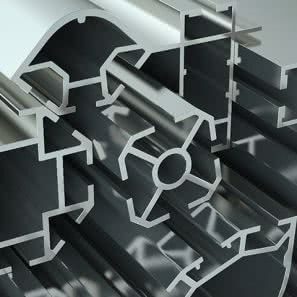 MEA focuses on what it takes to make quality extrusions. 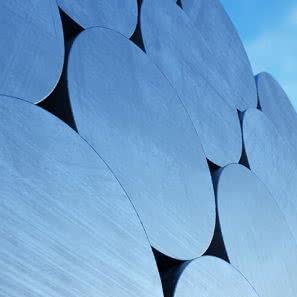 Running prime billet is the easy way…MEA chooses to use secondary, recycled billet that gives a sustainable, quality extrusion. 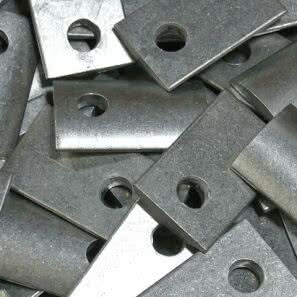 MEA understands that providing precision cut to length material is what the customer needs, and we provide this on the majority of our extrusions. 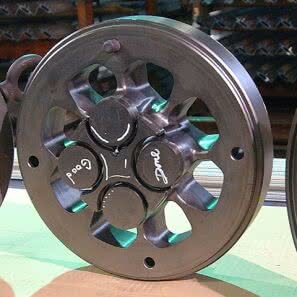 MEA works closely with multiple suppliers to provide the best machining at the lowest cost possible. Finish is a requirement for aluminum extrusions, and MEA outsources this service to provide the customer with a beautiful part. 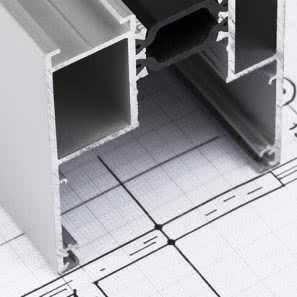 With our engineers having over 40 years of experience in the aluminum extrusion industry, MEA is able to assist you in coming up with the perfect extrusion design. 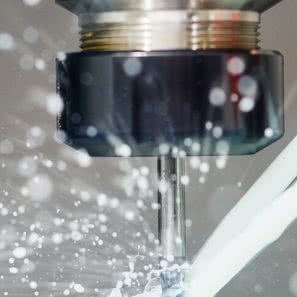 With a large supply base, MEA utilizes the specialties of many die builders to get the best performance, quality, and lead-time on extrusion tooling. MEA believes that getting the parts to the customer with the look they desire and the lead-time they require is paramount to success. 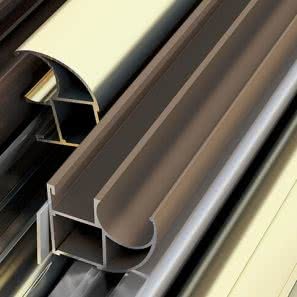 Michigan Extruded Aluminum started off as an aluminum window company located in Detroit, Michigan. We began producing our own extrusions through our Jackson, Michigan, location in the early 60’s. At first it was primarily to supply the window business, but with the goal in mind of expanding into other areas. Since that time, MEA no longer owns the window company, nor do we really supply window shapes as a product, but we have diversified to reach numerous other areas. 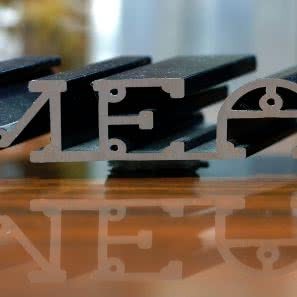 MEA has made our name over the past few years supplying many of the large Office Furniture companies in the USA, and also supplying a wide range of other industries including Marine, Architectural Products, Construction Equipment, Medical, as well as Solar Power and LED lighting. MEA has seen consistent growth over the past few years, including during the recession. We attribute this growth to our loyal customer base, employee expertise, and by making our first priorities quality & service with exceptional lead-times. 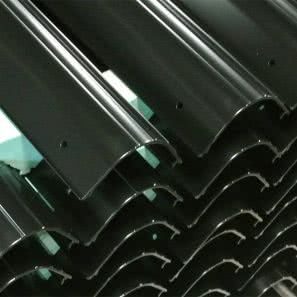 This website is property of Michigan Extruded Aluminum.